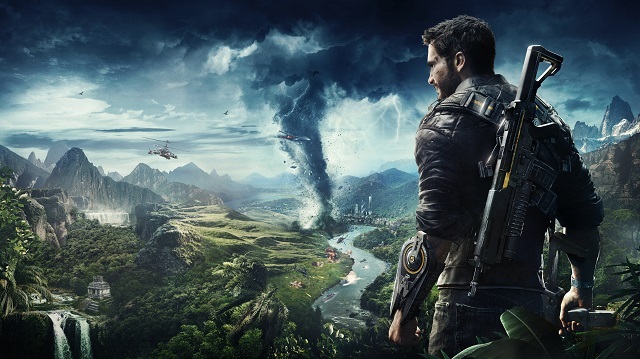 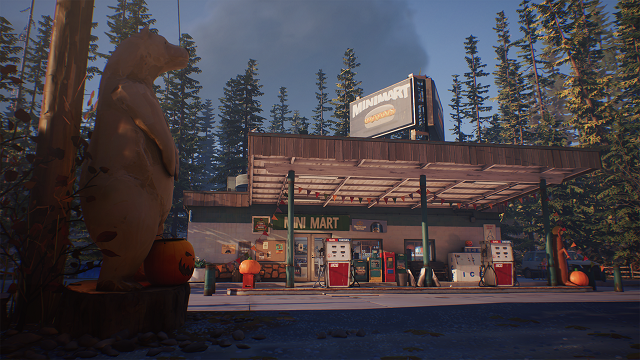 3/21/2019: Episode 3, Wastelands, will be available on May 9th. 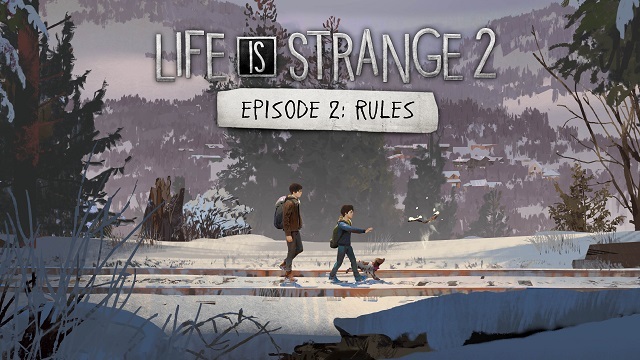 1/24/2019: Life is Strange 2 Episode 2: Rules launched today. 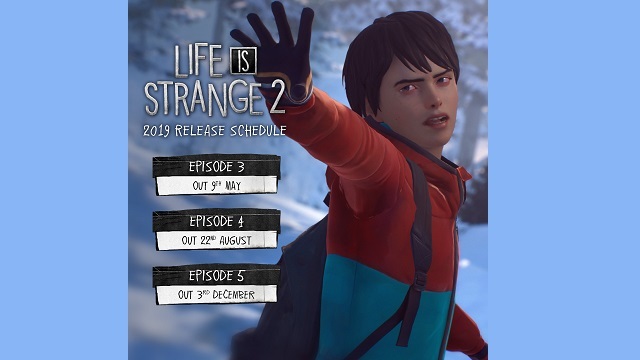 12/18/2018: Life is Strange 2 Episode 2: Rules will be released on January 24th. 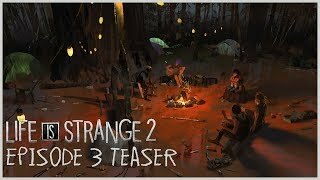 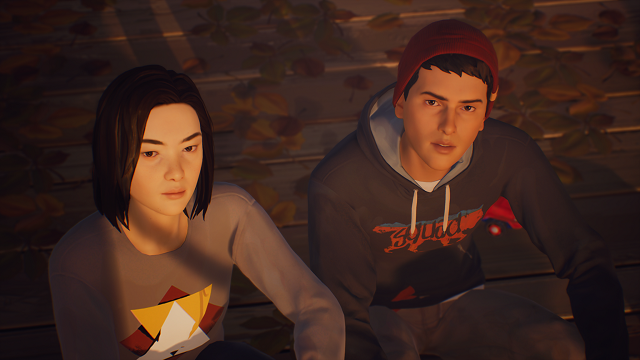 9/27/2018: The first episode of Life is Strange 2 is now available. 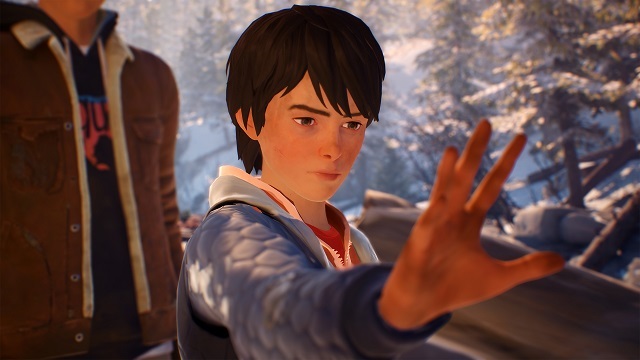 8/20/2018: Life is Strange 2's story will feature two brothers, 16-year old Sean and 9-year old Daniel Diaz. 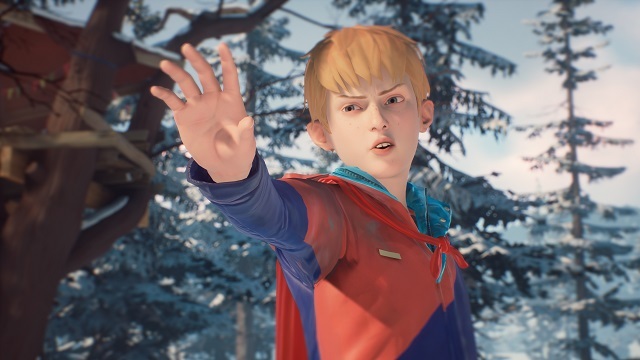 6/26/2018: The Awesome Adventures of Captain Spirit is now available for free on PC, PS4, and Xbox One.